A lot of house for little money. 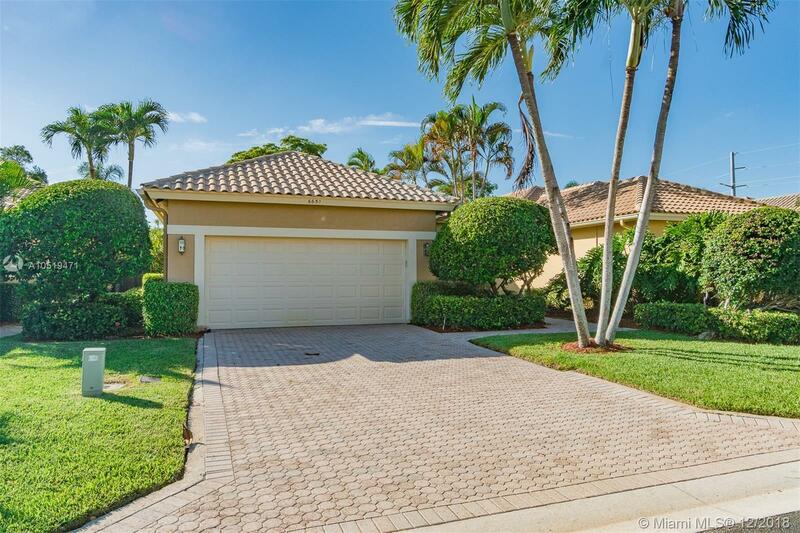 Gated community located in Boca Raton. Private backyard ideal for family and entertaining. Large bedrooms. eat-in kitchen, Covered rear terrace. The home is centrally located close to Top Rated schools and all your favorite places. Easy to show. Property is located in gate luxury community of Broken Sound.